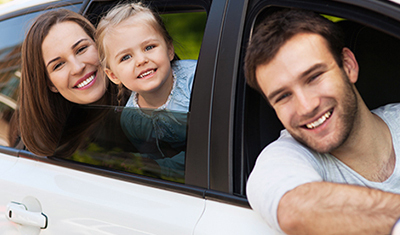 With Kogan Car Insurance, There’s so Many Ways to Save. The best coverage for your vehicle. Covers against damage to your car, other vehicles and property. Choose to add on a number of optional extras. By only paying for the kilometres you plan to drive, you can enjoy all the benefits of comprehensive insurance at an even more affordable price. 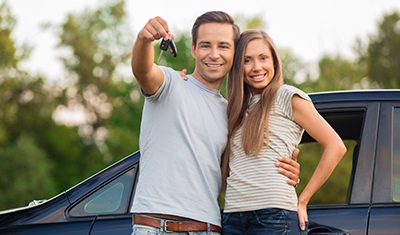 Insures your vehicle against the cost of damage to other vehicles and property. Includes the same coverage as Third Party Insurance with the added benefit of protection from theft, malicious damage and fire. ~Up to 10% discount consists of 5% saving for online applicants, savings in first year only. Up to 5% off if you choose to exclude drivers under 25. Minimum premiums may reduce savings discount. © Kogan Insurance is a trading name of Kogan Australia Pty Ltd ABN 53 152 570 351. Kogan Car, Home, Contents, Landlords and Travel insurance is issued by The Hollard Insurance Company Pty Ltd (Hollard) ABN 78 090 584 473, AFSL 241436. Kogan Australia Pty Ltd is an authorised representative of Hollard (AR 1256858). Kogan Pet Insurance is issued by The Hollard Insurance Company Pty Ltd (ABN 78 090 584 473 AFSL No 241436), administered by Petsure (Australia) Pty Ltd (ABN 95 075 949 923 AFSL 420183) and promoted by Kogan Australia Pty Ltd (ABN 53 1525 703 51 AR No. 001256858) as an Authorised Representative of PetSure Kogan Health Insurance is issued by Medibank Private Limited ABN 47 080 890 259 trading as ahm health insurance, a registered private health insurer, and is arranged by Kogan Australia Pty Ltd trading as Kogan Health for which Kogan Health receives a commission. All product information displayed on this website is subject to policy terms and conditions (including eligibility criteria, exclusions and limitations). Any advice provided is general only and may not be right for you. Consider the relevant Product Disclosure Statement (PDS) to decide if the product is right for you. Your use of this website is subject to the website terms and conditions.